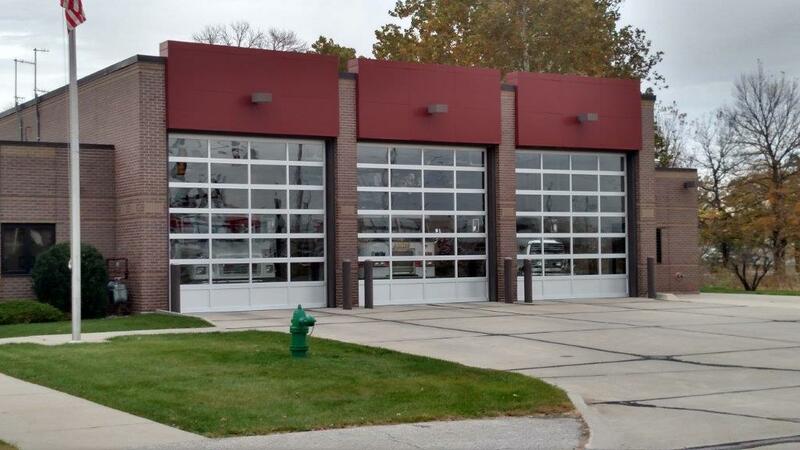 If you own or operate an auto shop, firehouse, warehouse or detailing shop, you know how important your garage door system is for keeping your business on track. If your garage door or opener is not functioning properly, it’s more than an inconvenience; it can mean a loss of income, possible injury or property damage. We install and service a variety of systems from the industry’s top manufacturers including CHI, Wayne, Dalton, Overhead and Raynor garage doors and openers. Businesses need their garage doors to perform day after day, sometimes under demanding conditions. 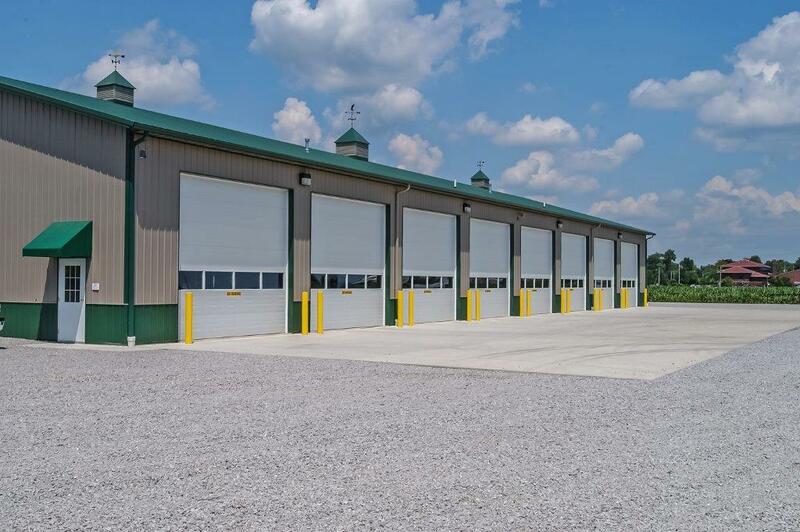 At Clegg Brothers, we offer commercial doors in a variety of applications to suit the needs of your business, including sectional doors, rolling steel doors, grill doors, rolling counter shutters, rolling fire doors as well as specialty items like overhead screen doors, truck doors and storage unit doors. Clegg Brothers’ expert staff are available to review the specific needs of your business and suggest the system with the best fit. Our service territory covers New York State’s Hudson Valley, including Orange, Dutchess, Rockland, Putnam, Sullivan and Ulster Counties. 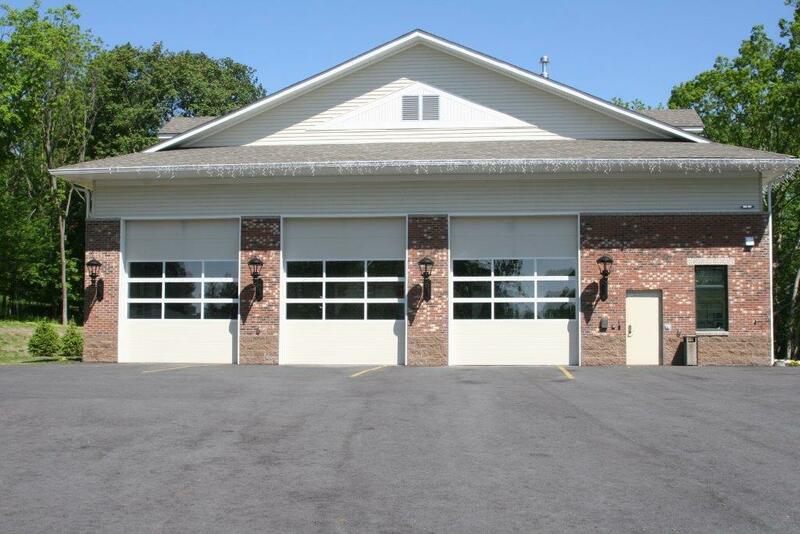 There are a variety of options for sectional commercial garage doors based on usage, climate and other factors. The Ribbed door, either uninsulated or lightly insulated, is a smart choice for commercial spaces that don’t have thermal efficiency concerns. 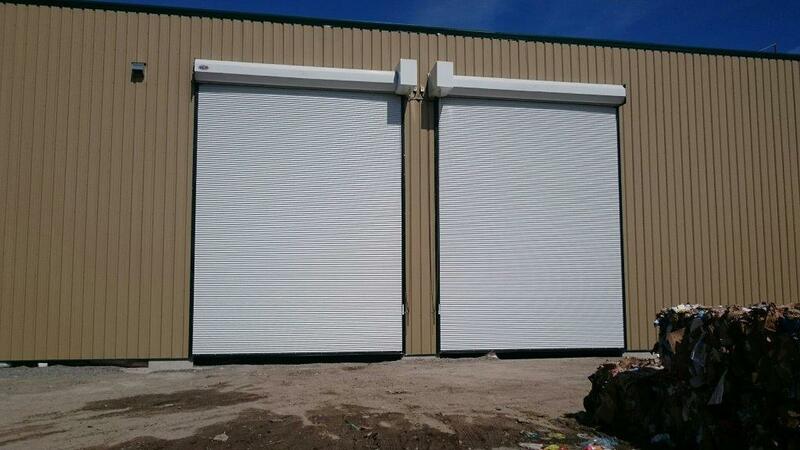 These sectional doors are a good economical option, and are built to last. There are a variety of models to choose from, all of which are available with a finishing coat of white. Select models are available with additional finishes. The Sandwich Style door is a two sided steel insulated door. 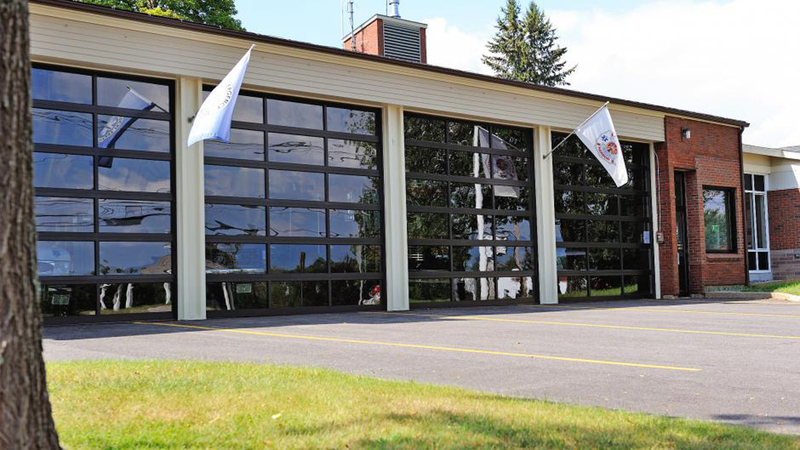 This construction provides an efficient, durable door that is perfect for a business requiring the best thermal efficiency. Sandwich Style doors are available with finish coats of white, sandstone or brown. 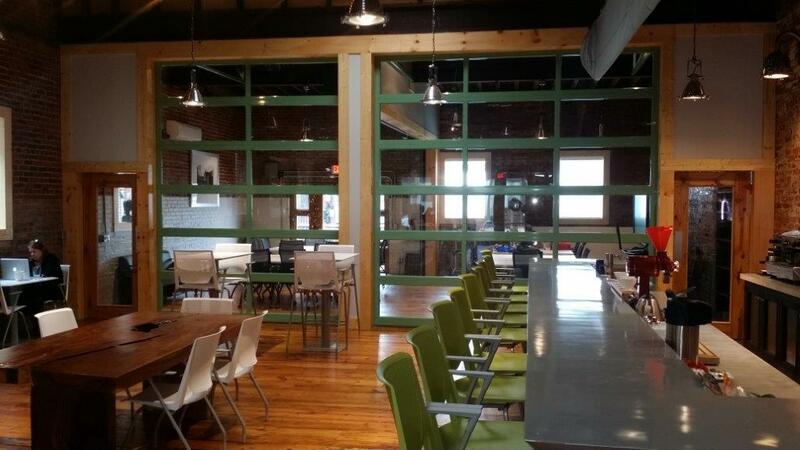 A Full View door is an aluminum door with a full panel of glass, maximizing light and visibility. 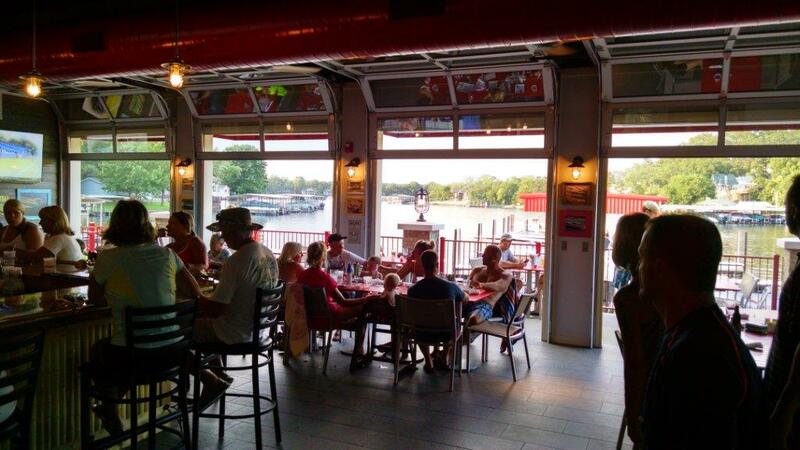 Reinforced ribs provide strength, and the glass panels are available in 1/8”float, 7/16” insulated or ¼” tempered glass. Certain applications call for exhaust ports which are optional for bottom sections. Service Doors are meant to be reliable, affordable and long-lasting, with a simple unobtrusive look. A Fire Door provides critical safety and fire protection, complying with The National Fire Protection Association’s recommendations. A good Fire Door allows you to perform simple, safe and repeatable drop testing at minimal cost. Fire Doors are available with fail-safe time delayed releases, smoke detectors and audible and visual warning systems keeping the door in a continuous state of readiness. 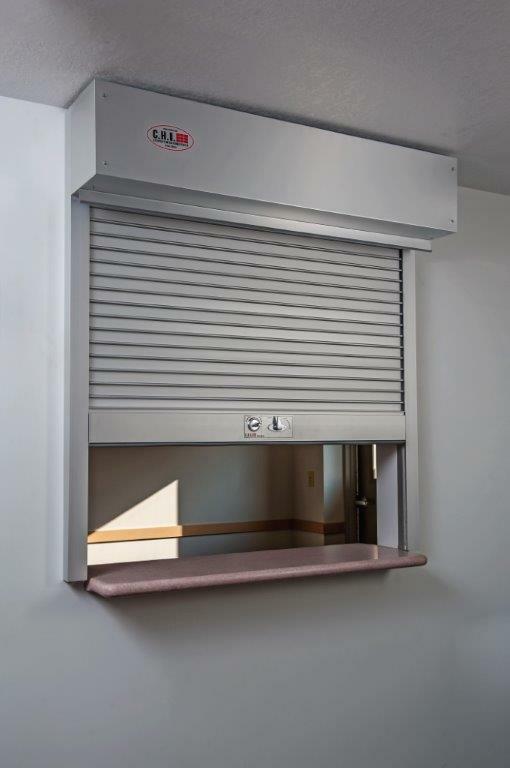 A Counter Shutter provides smooth, effortless operation. Closures are available in glass, polycarbonate, perforated or solid are available. Interior Mount Doors provide the perfect blend of form and function for interior spaces, maximizing light and visibility.